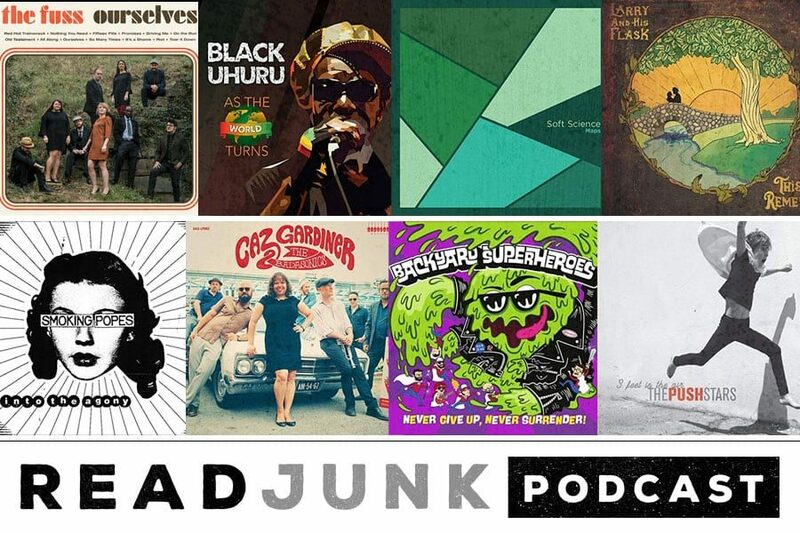 Episode 22 of the ReadJunk Podcast is all new music for the month of September. I curated a bunch of new singles that are out this month, or have been out. Or just songs I liked over the summer time. We got new song from The Push Stars, off their new album since 2004! Plus, my little son makes a cameo on the intro and somewhere else in the podcast. Check it out! I’ll be back next week with pop culture and Comic-Con related songs since it’s New York Comic-Con next week. That should be a fun one.